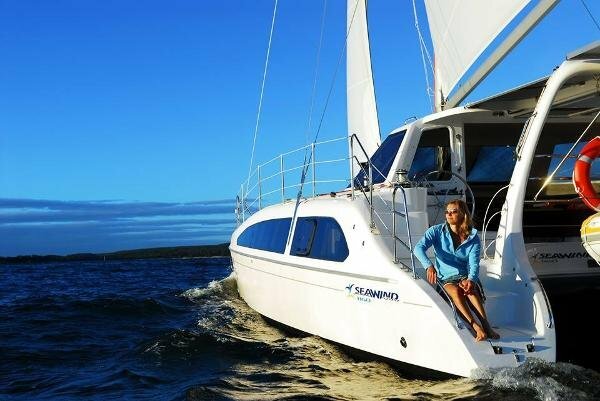 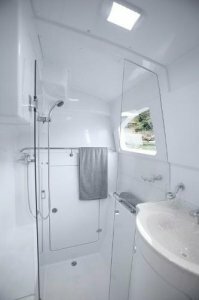 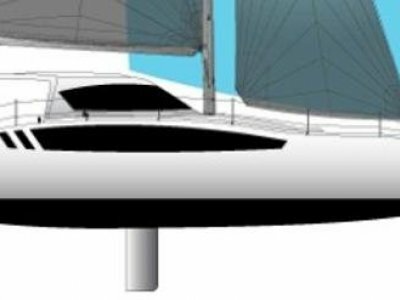 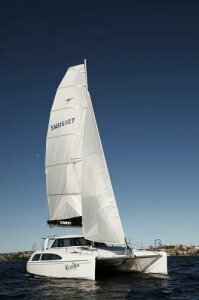 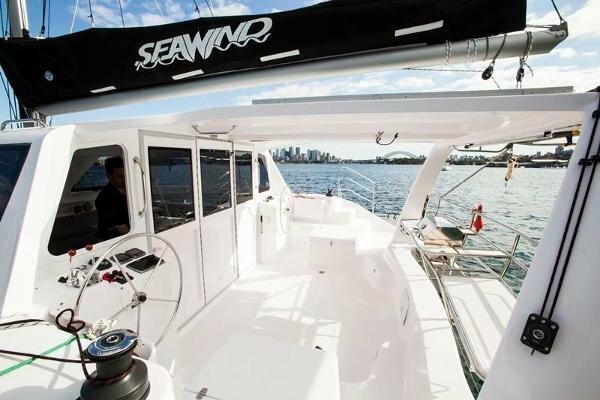 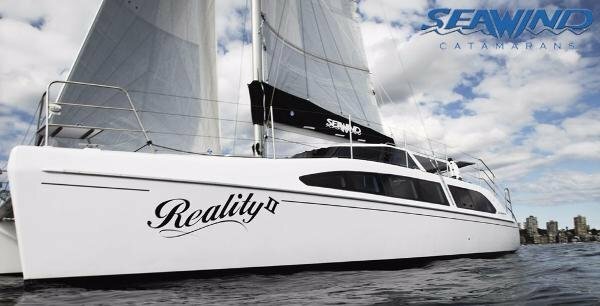 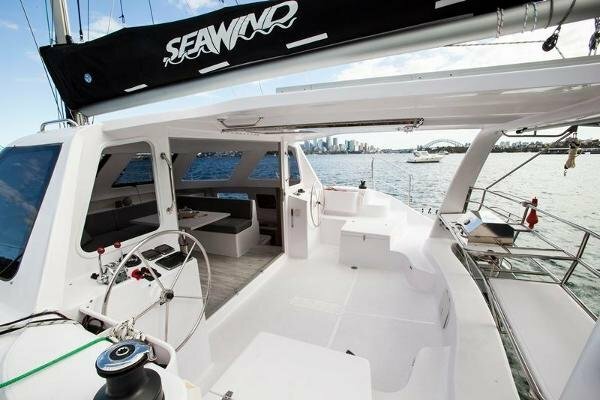 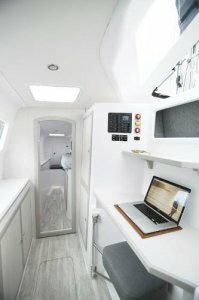 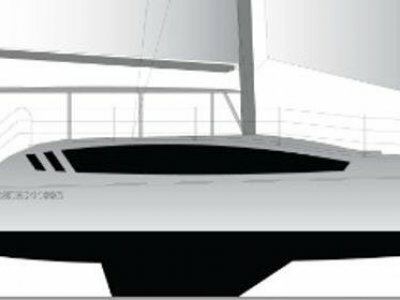 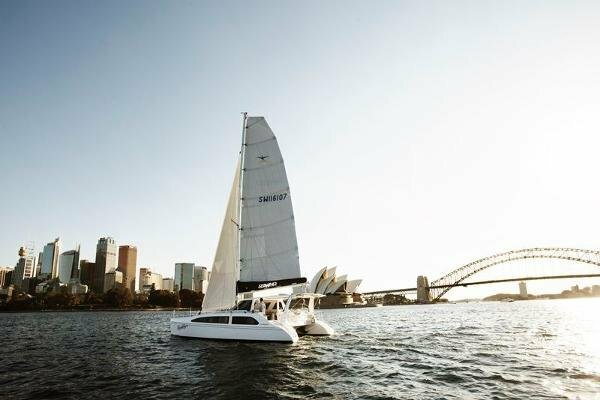 One of the most noticeable differences on board the new Seawind 1160 LITE is the sleek interior design and fit out. 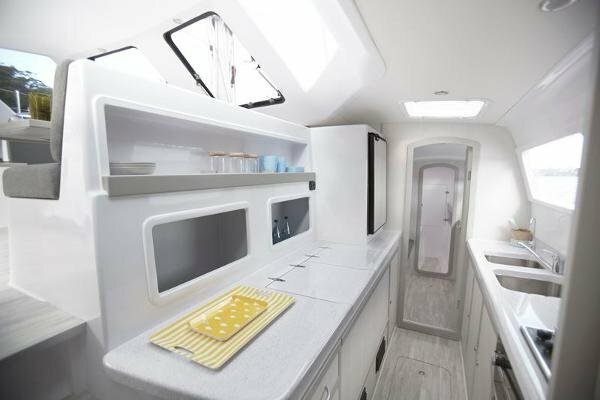 The timber kit will be replaced with lightweight and stylish timber look laminate surfaces, with a new contemporary neutral colour palette as specified by Seawind's interior stylist. 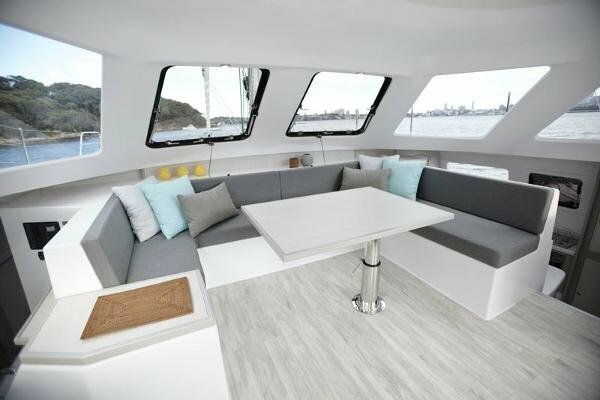 The upholstery will be modern, angular, yet practical with a range of hard wearing Sunbrella fabrics to choose from.